July in London may not offer up the hottest weather (thanks to the unreliable British summer), but make sure you're ready for a scorcher. 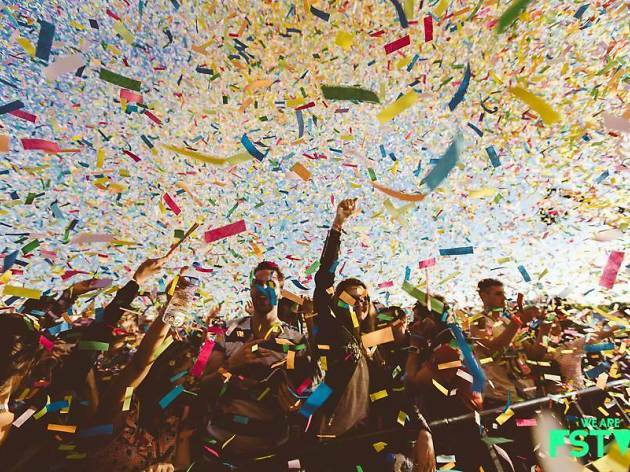 July in London dishes up a sizzling line up of events. Make a splash in one of the city’s lidos and wild swimming spots, dine alfresco, or sip on a cocktail in one of London’s best rooftops bars. 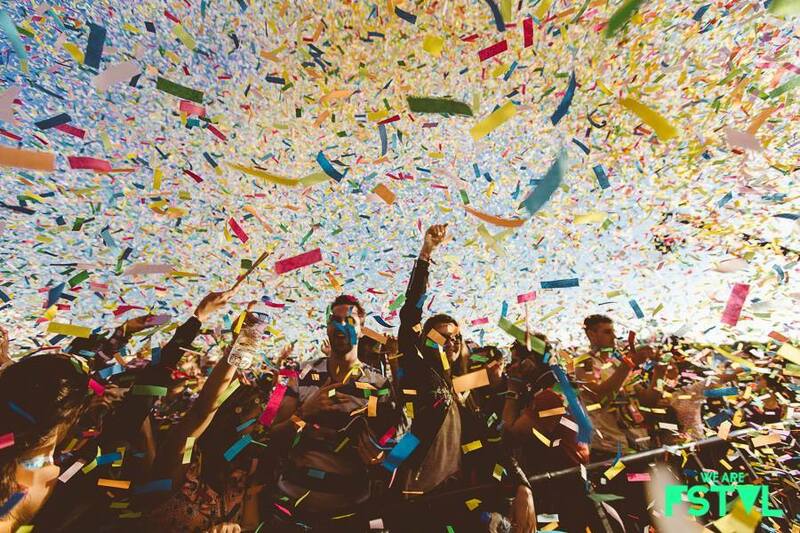 As well as Wimbledon tennis, we’re also deep into festival season - Lovebox, Citadel and British Summer Time Festival are just some of the musical treats in store. 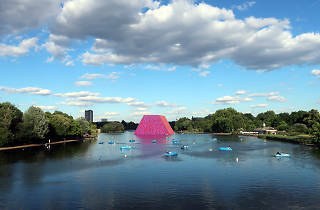 July is also the month of Pride in London, Lambeth Country Show, RHS Hampton Court Palace Flower Show and Art Night. 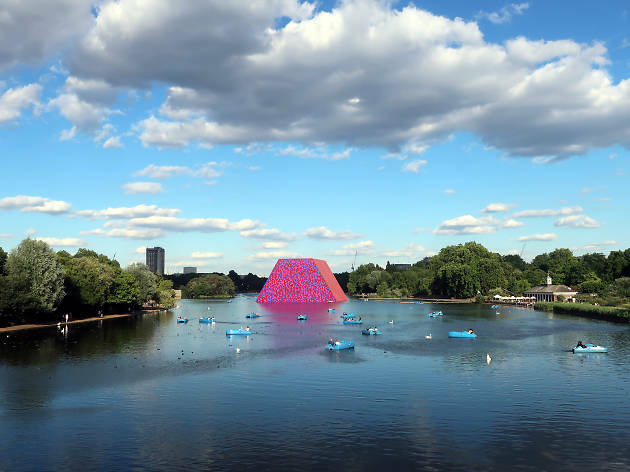 Here’s our guide to the best exhibitions, events, pop-ups and things do in this July 2019 in London. What is it? 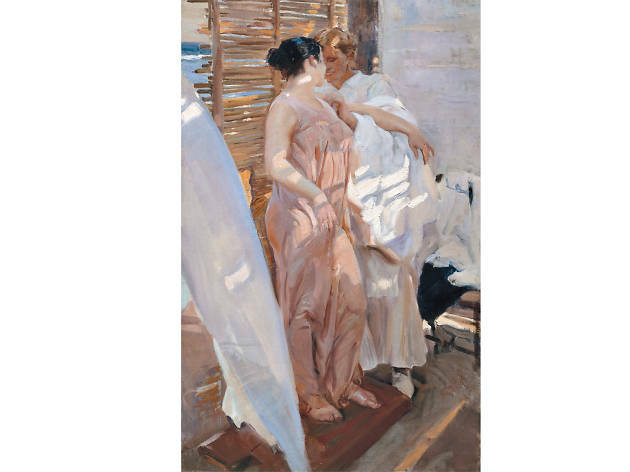 A major spring exhibition at the National Gallery of the lesser-known Spanish painter Joaquín Sorolla y Bastida. Why go? Very few of the Valencian's paintings are in UK public collections but that just makes this feast of landscapes, seascapes, garden and bathing scenes more worth a visit. What is it? Tate Modern's major free exhibition does a number on reclaiming the term 'magic realism'. Why go? 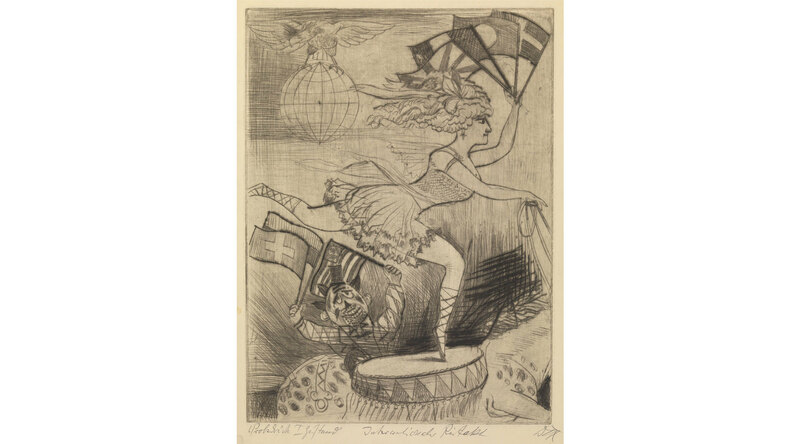 Franz Roh, the German artist and critic coined the genre as a name for the art created in his home country following the emotionally fraught German Expressionist movement. 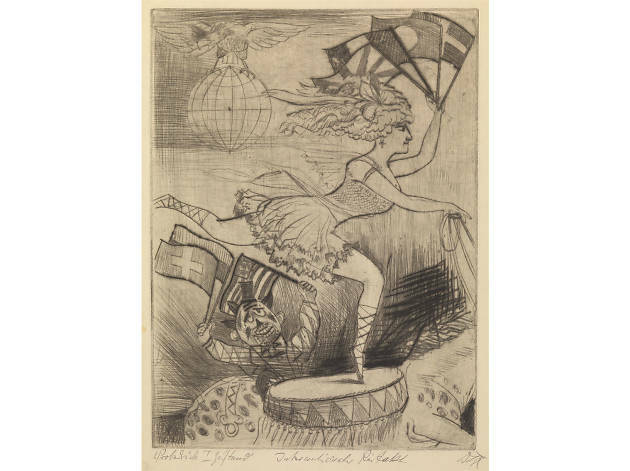 Seventy paintings and works on paper are shown here, including some surely unmissable ones by the brilliant Otto Dix. What is it? The world's favourite sunflower-painted returns to London with 2019's EY exhibition at Tate Britain. Why go? 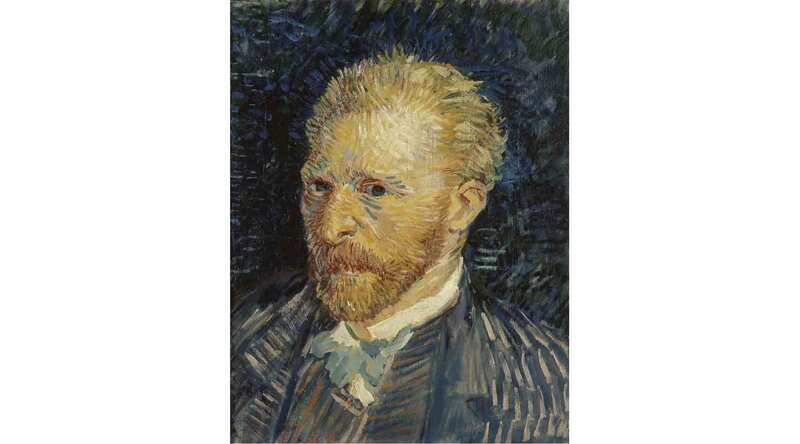 A lesser-known fact about the Dutch painter is that he was a bit of an Anglophile. 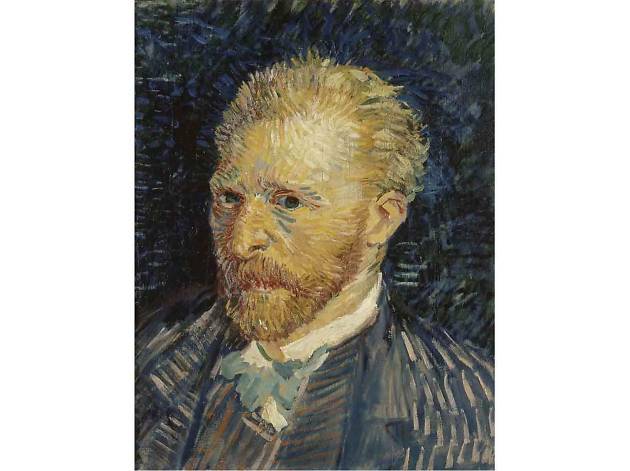 Admire his artworks alongside those by British artists who, in turn, owe a debt to Van Gogh. What is it? 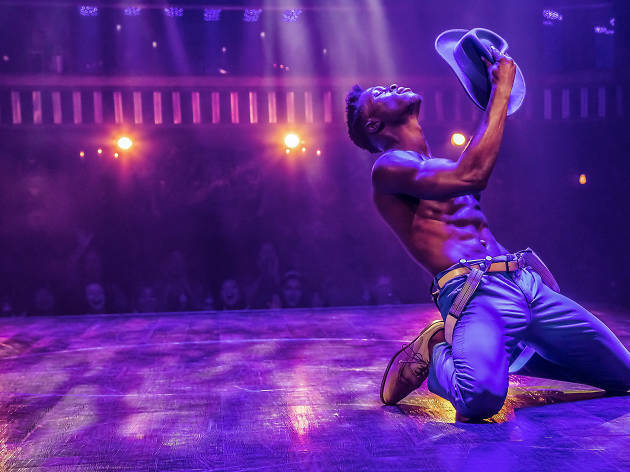 This spin-off from the beloved stripper comedy that made Channing Tatum a household name is co-directed by the man himself (alongside choreographer Alison Faulk). Why go? 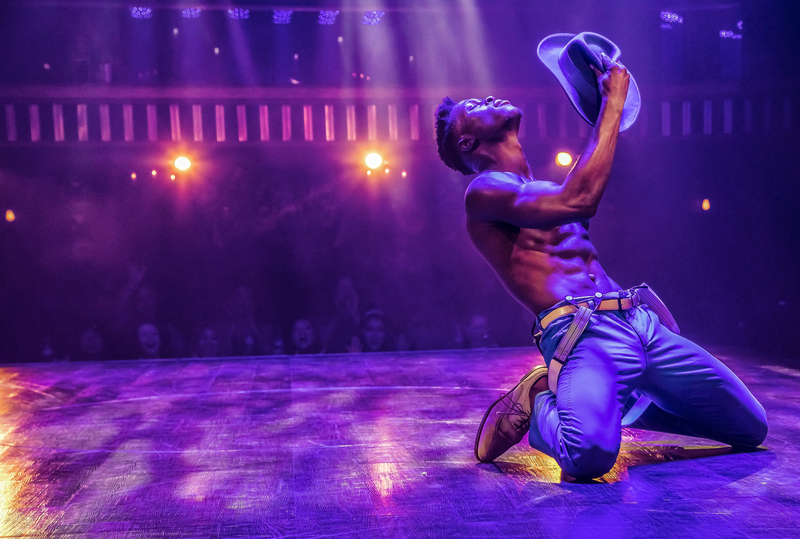 It's billed as ‘a 360-degree dance and acrobatic spectacular’, which we're guessing means ‘stripping’. 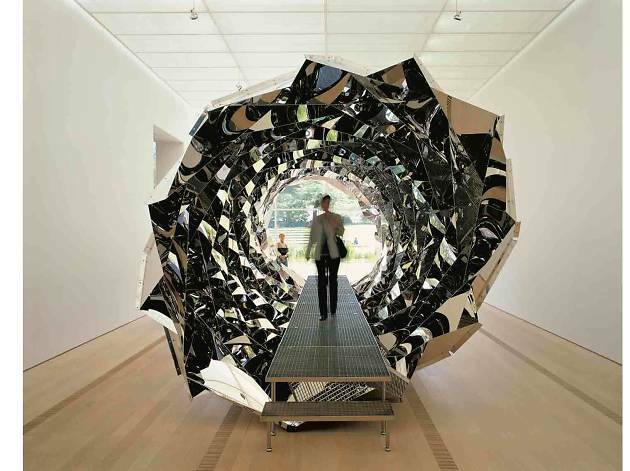 © Olafur Eliasson. Photo: Jens Ziehe. Boros Collection, Berlin, Germany. What is it? In 2003, visitors to Tate Modern went mad for Olafur Eliasson's Turbine Hall installation 'The Weather Project' and now he's back at the same galley with a big exhibition and an outside artwork. Why go? He's even taking over the Terrace Bar, turning it into a vegetarian canteen.